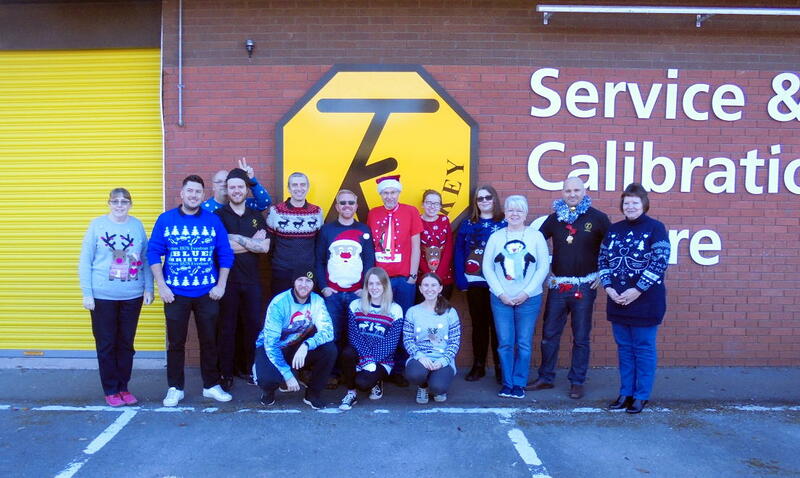 Turnkey Instruments will close for Christmas and New Year at 13:00 on Fri 21 Dec, and reopen at 08:00 on Wed 2 Jan 2019. Aside from this period, we will open at our usual hours. Best wishes to all our customers over the festive period.